Recently Bespoke Hire has invested in or video department with the recent addition of the Apple MacBook Pro 15″. 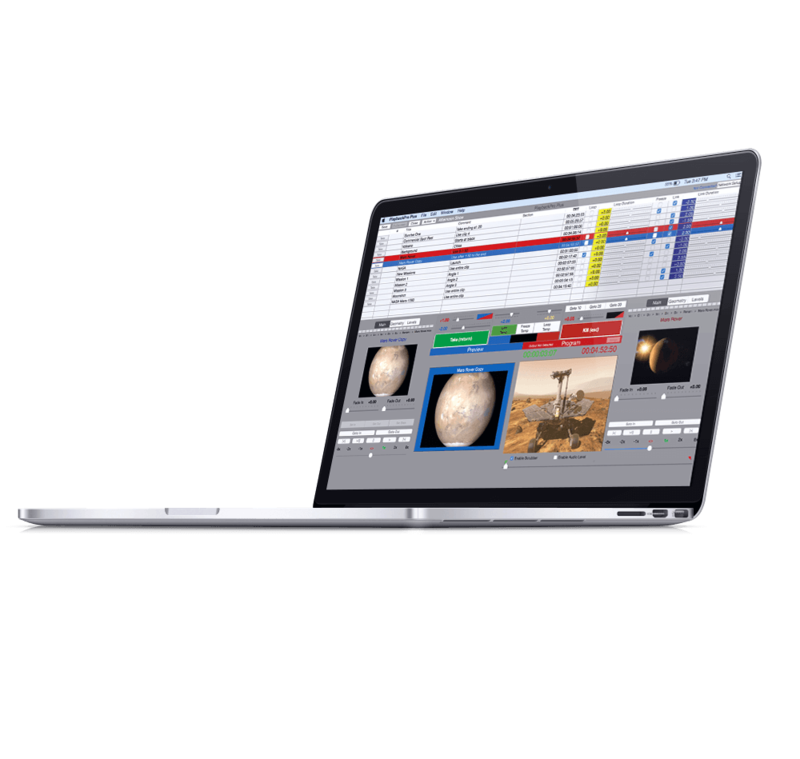 Our MacBooks are supplied with key video production software to ensure seamless playback on site. Software such as Playback Pro Plus, Key Note, PowerPoint, VLC, Quicktime and much more are preinstalled and licenced for our clients to ensure reliable playback with every hire. The MacBooks are the highest spec possible consisting of 16gb of ram and the latest I7 processors. The Mac’s are shipped with several adaptors to ensure that any media device can be connected. Should you wish for your content to be checked in advance we are able to pre load your content on to the Mac’s so they are show ready when they leave your warehouse. Talk to our team today to find out how our latest investment can help your business.